Hello from the team at Kay9 Services! Stay informed of all our news and events for the forthcoming months! 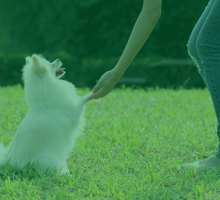 At Kay9 Services, we have THE best customers and we really appreciate all the effort you put into training your dog and attending our regular events . A blustery moment with Clare Balding! 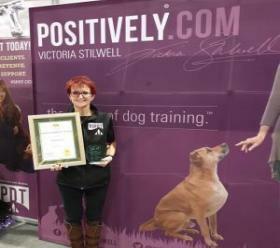 KCAI Dog Trainer of the Year 2018 Award! 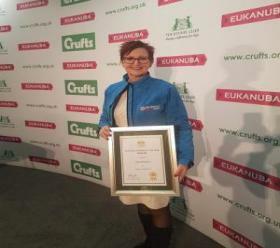 Nominated by hundreds of her clients and then shortlisted by a panel at The Kennel Club, by highlighting how they believed Kay has made a truly positive difference to the health and welfare of dogs. 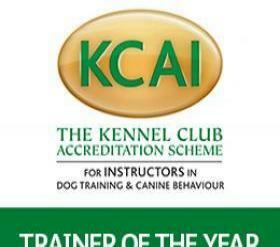 Kay was awarded at Crufts 2019, the prestigious Kennel Club Accredited Instructors Scheme (KCAI Scheme) 2018 Trainer of the Year! KCAI 2018: (3rd from the right) Kay with her fellow finalists. Giving an Interview for Australian TV! NEW Minday Evening Class by popular demand! 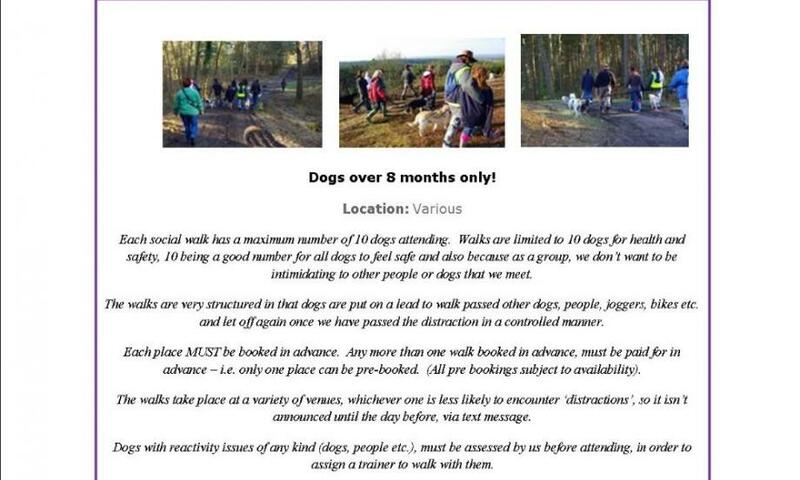 Our popular sessions, usually run on the first and the third Sunday of the month and occasionally we also run social walks just for puppies! Always check the on-line calendar first! We hold these when possible due to other events. It is advisable to always check the on line calendar first! These are held at our Hawley Venue. A must for dogs with a lack of self control and over excitement! We are now booking for the next round of workshops locally. 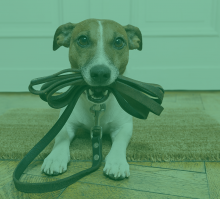 Team up with your fellow dog owner friends for a workshops designed to your very own needs and share the cost between you and your friends, tailor made to your requirements! The latest new dog craze! 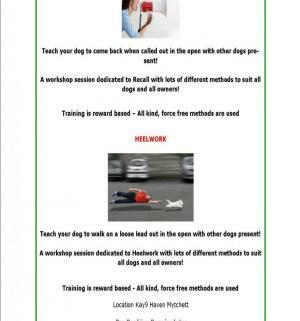 This course is suitable for dogs of all ages, breeds and types, but your dog must have achieved their Kay9 Services Beginners/Improvers certificate (or equivalent), and be happy working in a class environment with other dogs. 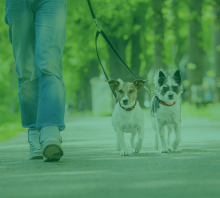 This course is not aimed at people wishing to compete and will very much be focused on having fun and building your relationship with your dog. You can also follow Mr. Kay9 on instagarm HERE and post your dog walking pictures to this account and see our pictures of the dogs we walk! There is only one Kay9 - That's the Kay9® Way! 5th May, 2nd June 2019. St. Johns Ambulance, Youth Activity Centre, Hawley, Farnborough, Hants. These sessions are held on occasional Sundays. Please see the website calendar for session dates. 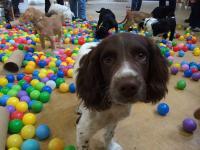 Puppy's up to 8 months of age only - Please bring your puppies bed, a stuffed Kong and your puppies favourite treats and your vaccination certificate if you have not attended a Kay9 event before. 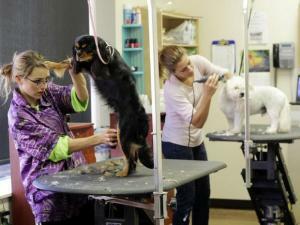 Social Skill is such an important aspect of puppy hood and should therefore be carried out in the correct manner. Watch your puppy interact with other puppies, learning positive social skills on and off lead in a controlled environment. A social interaction through play with various toys and lots of other distractions. 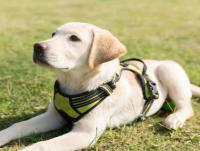 A great opportunity for your puppy to learn at its own pace how to interact and explore their surroundings, along with people and puppies present. 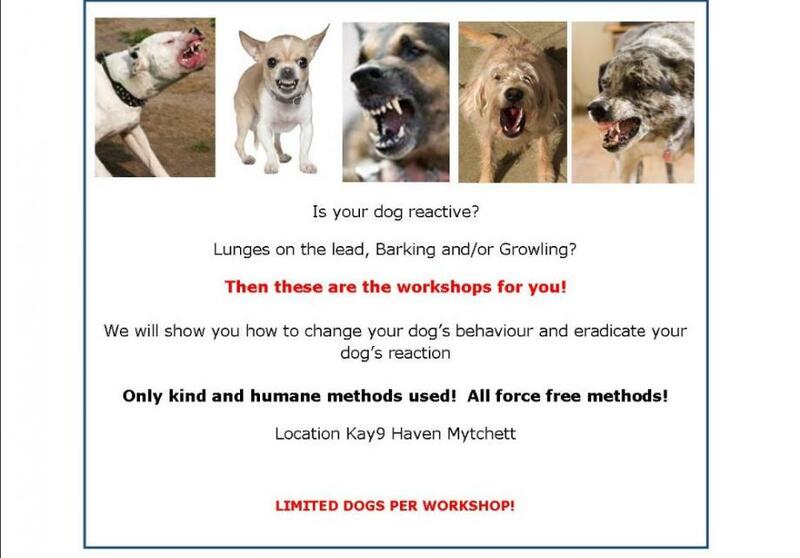 WORKSHOPS - The Kay9® Way! 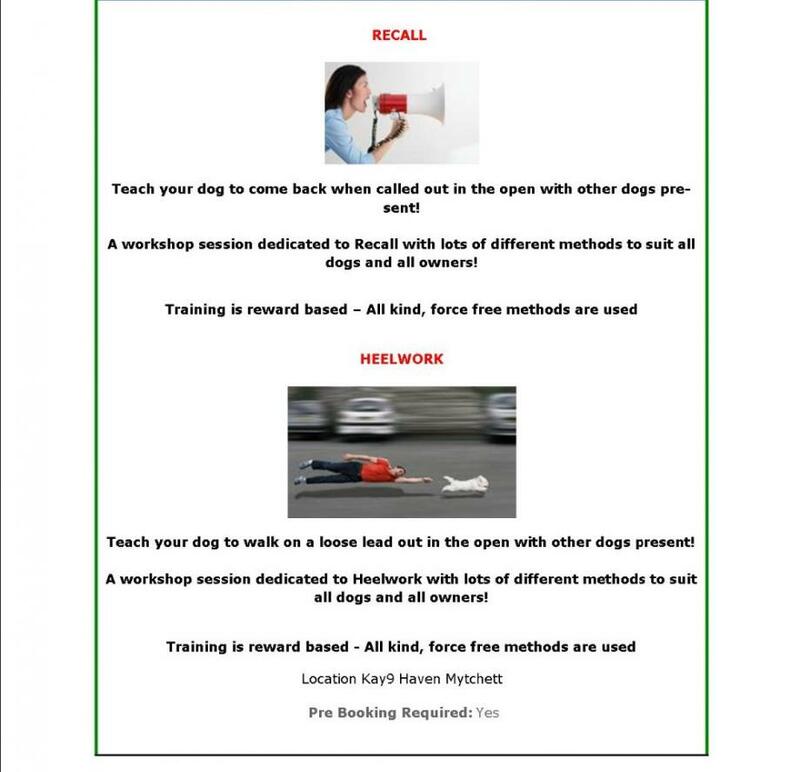 Book BOTH Recall & Loose Lead workshops for only £60.00! REACTIVE PART ONE - The Kay9® Way! REACTIVE PART TWO - The Kay9® Way! 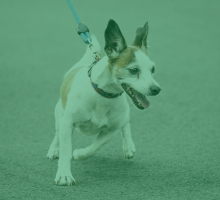 Does your dog like to chase things? Bikes? Squirrels? 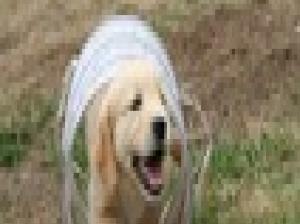 Other dogs? Cats? Birds etc? Contact us for a workshop to help with this! Email info@kay9services.co.uk for more information. 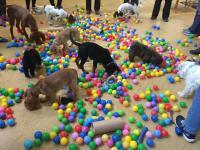 Part 1 will put into place all the foundation behaviours required in order to change your dogs chasing behaviours. We need to create new tools and new habits for you and your dog! Part 2 we practice putting these new learned foundation skills into practice for results that work! 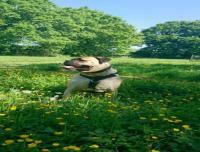 Great exercise and fun for your dog AND you! 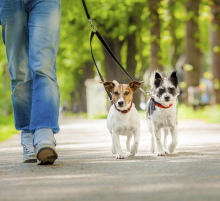 Please note that new dogs need to be assessed before attending these walks. 2019 is a very special year for the hospice as it is their 40th anniversary and they are very excited to have such a great new event. For 40 years they have been providing supportive and compassionate end of life care. They must raise over £20,000 each and every day to make sure all their services are still free of charge for all their patients and families. 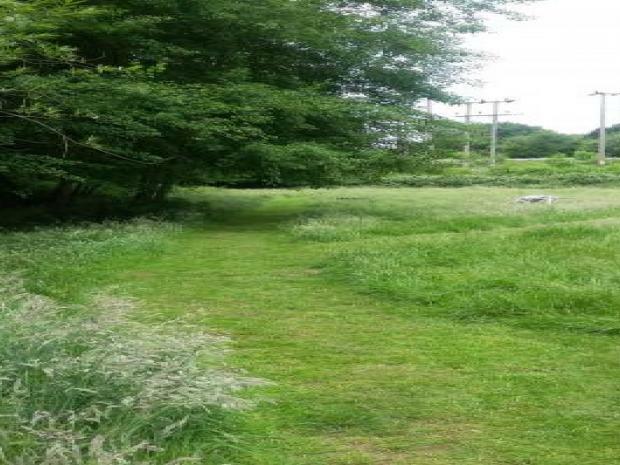 This is only possible thanks to generous donations from individuals and local businesses. Private Workshops -The Kay9® Way! Max 8 friends per workshop)! Could you voluntarily foster a dog or cat? Fostering involves assisting a rescue centre by fostering dogs that are perhaps not coping with the confinement and stress of kennels. 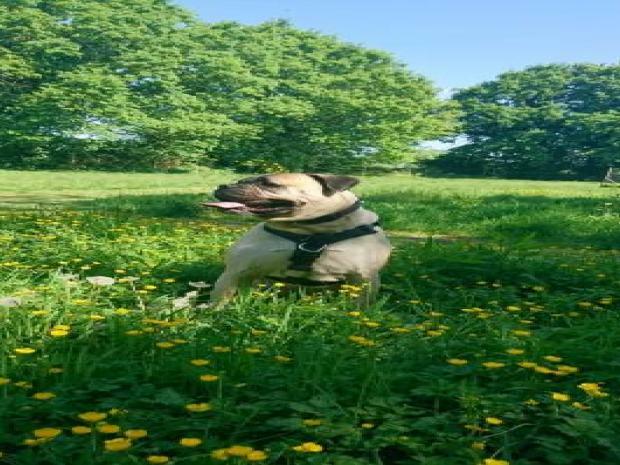 Often a homeless dog stands a better chance of being adopted from a foster home when they are not suffering from stress and therefore able to show their true personality. You will be helping to alleviate this suffering by enabling a dog to have some return to normality instead of the traumatic confinement of kennels. This is also helpful to a rescue centre as it enables them to free up kennel space and therefore assist more dogs in need. 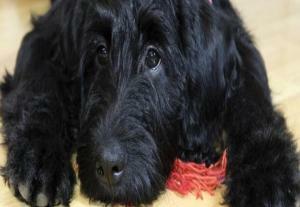 Most organisations will request that foster carers are home based or do not leave a foster dog for longer than 4 hours. All fostering agreements differ, so please ensure you discuss this fully when applying.